Cyprian Fernandes: Headlines of my life! 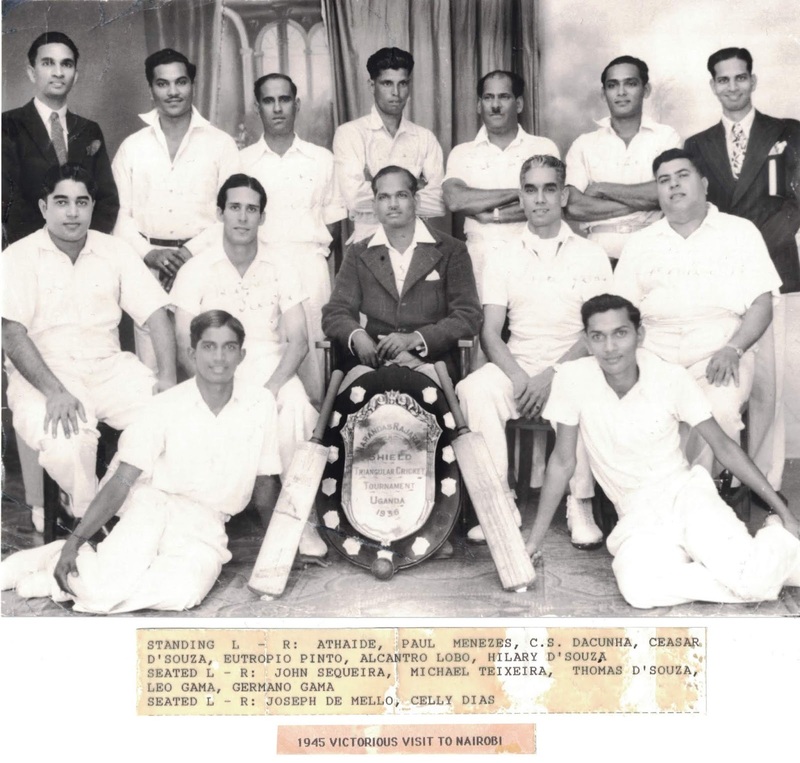 : Michael Teixeira: the greatest Goan cricketer ever? Michael Teixeira: the greatest Goan cricketer ever? Date of Birth: June 30, 1918. Place of Birth: Karwar, India. Michael Paul Teixeira, affectionately known as Texi, demonstrated great athletic promise from a very early age. As a youngster, he dedicated himself to developing all his athletic abilities through much dedication and practice. Though an all-round athlete, his love was the sport of cricket and many hours were spent bowling at a rupee placed on pitch to develop a perfect length. 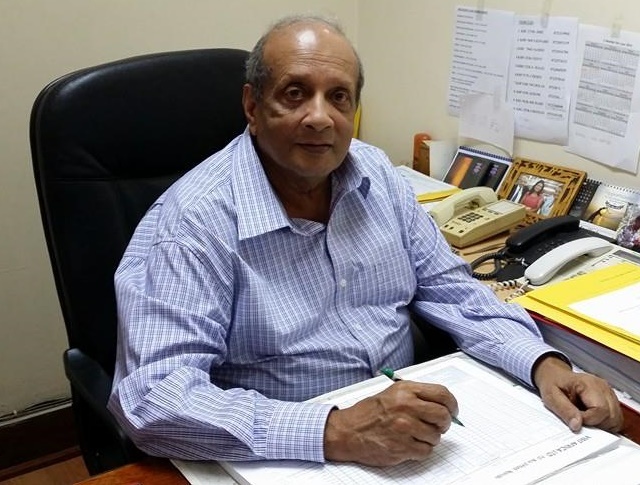 His cricket skills were much admired in his hometown as crowds came to witness and cheer as he led his school and community to many victories. In addition to being a good athlete, Michael also worked hard towards being an academic, musician, and, not only a gentleman, but a gentle man. Upon finishing his schooling Michael immigrated to Mombasa, Kenya to join his sister and brother-in-law, Amy and Januario Demelo. Shortly after, he secured a job with British East Africa Customs and Immigration and was transferred to Kampala, Uganda. It is here that he enjoyed a blossoming cricket and field hockey career representing the Uganda, the Goan Community, and the region. In 1953, Michael met and married Anna Barretto, a registered nurse and subsequently became proud parents of three children, Christopher, Terence and Heather. Michael and family lived and worked in many parts of Uganda from Entebbe to Port Bell to Kisoro to Kabale. In addition, they also lived and worked in Dar es Salaam and Mombasa. In his later years, Michael played cricket with the Mombasa Goan Association. In June of 1966, the Teixeira family immigrated to Montreal, Canada. Here Michael did clerical work for the Canadian Marconi Company for three years before making a final move to Mississauga, Ontario. Michael worked in the taxation department of the Dufferin-Peel District Separate School Board till his retirement in 1985. He enjoyed his retirement years travelling the world with Anna and spending precious time with his grandchildren. Despite his many sporting achievements, Michael maintained a great humility and gentle spirit to his final days. He always spoke proudly of his Goan roots and cherished his East African Goan Community and their many accomplishments all over the world. He was always grateful for the many blessings life had given him and expressed that in his devotion to God and the Catholic Church. 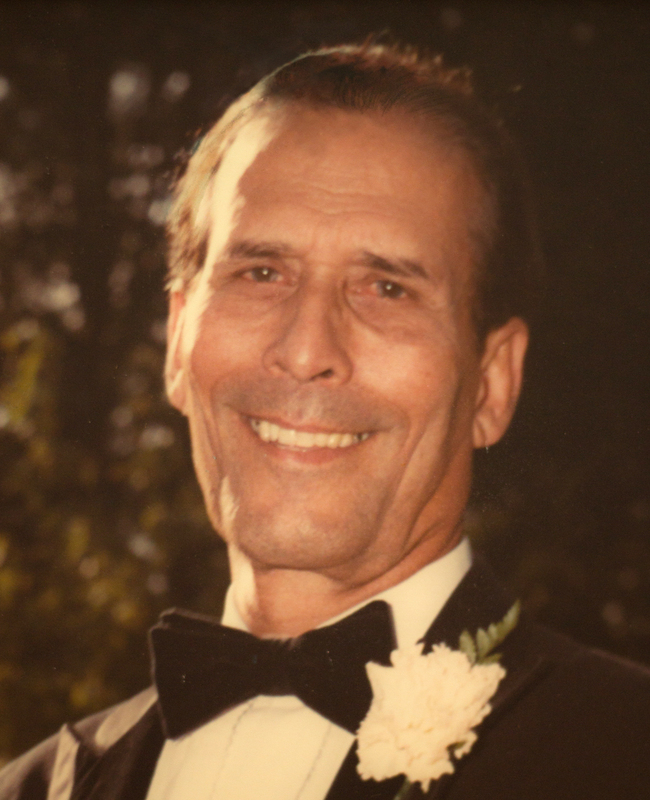 Sadly Michael Teixeira passed away peacefully on January 15, 2013.